This cat has ran out of its nine lives and has a bone to pick with you. 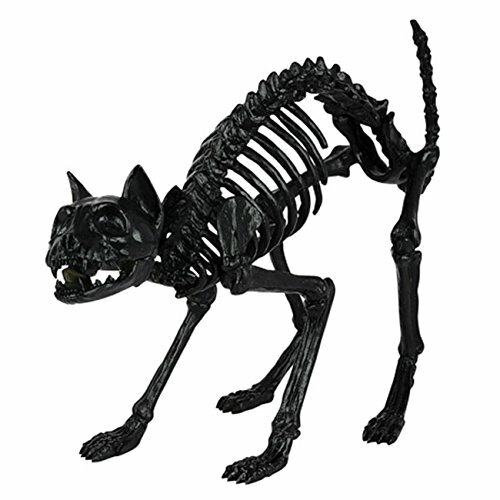 Kitty Bonez is 14 inches tall to the top of the tail and has a bendable tail and moveable head and jaw. The perfect companion for your Crazy Bonez Skeleton. If you have any questions about this product by Crazy Bonez, contact us by completing and submitting the form below. If you are looking for a specif part number, please include it with your message.